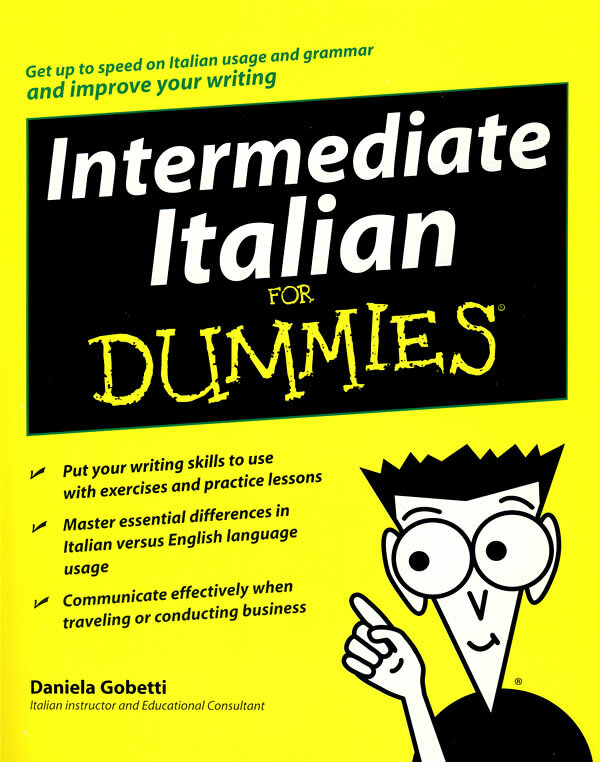 书籍简介: Looking to enhance your Italian writing skills? This friendly, hands-on workbook gives you practical examples and useful exercises so you can practice writing the language like a native. From vocabulary and numbers to juggling tenses, you'll get a clear understanding of the nuances of Italian style and usage that will have you writing in no time. Plus, you'll find an appendix of verb charts that provides conjugations of regular and irregular Italian verbs.